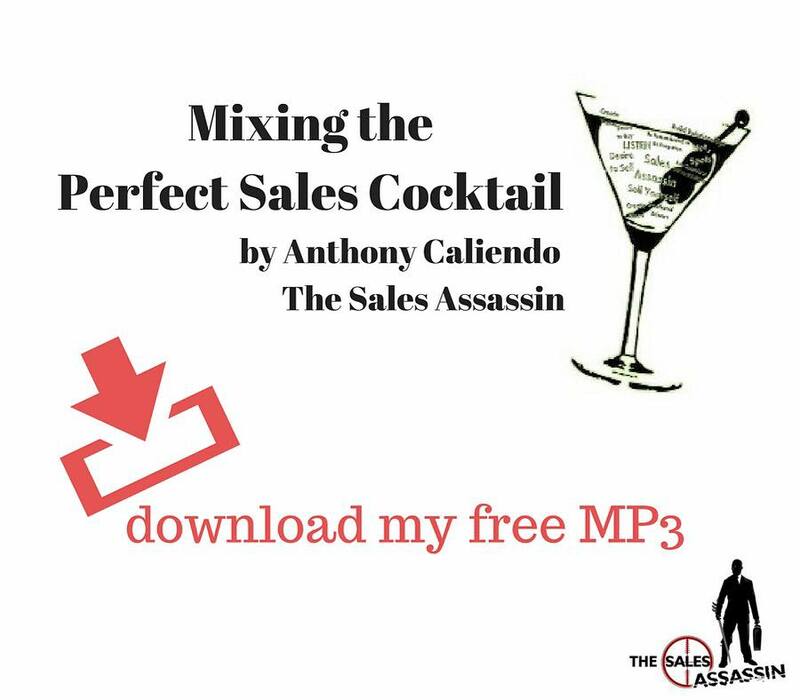 My basic sales philosophy is anyone can become be a good salesperson – if they’re willing to listen and learn. 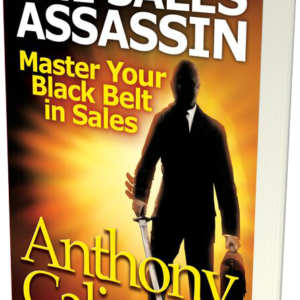 In my first book, The Sales Assassin: Master Your Blackbelt in Sales, I explain that your sales success depends on your willingness to learn and change direction; you must be willing to invest in your success and learn new skills, knowledge and methods that will differentiate you from your competition! My 9 belts to master sales success take you step-by-step through the proven skills you need to succeed at sales. 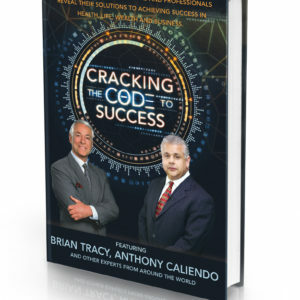 To learn techniques and strategies that get results and increase sales, a salesperson must have the motivation and drive to keep learning, make changes and continuously reassess. And they have to do the hard work. The first step to become successful in sales is training on how to sell. Even a natural salesperson needs to learn the skills, tools, and resources to identify prospects, pitch their prospects and close the deal. Often, sales training is a series of classroom-type activities for new salespeople as part of the new-hire onboarding process, where they learn about the company’s products, policies and procedures. Sales coaching is focused on improving existing sales skills, and building those skills to the next level. Instead of a defined series programs that are part of initial sales training, sales coaching is an on-going process that targets specific skills of individuals to improve those skills. sales coaching is on-going, personalized skill development. We regularly survey sales forces. Their number one complaint is lack of coaching from their boss. The secret truth about sales coaching? The highest sales performers can benefit the most from sales coaching. 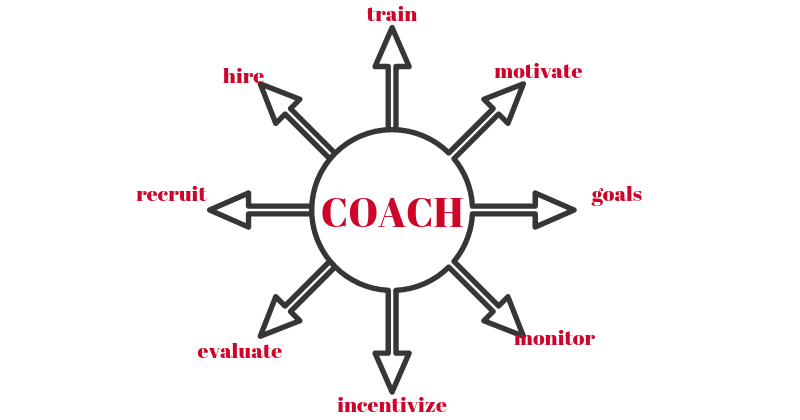 When you compare sales coaching to sports coaching, think about elite team sport athletes. In addition to the team coaches, most elite athletes invest in their own private coaches to work on specific skills and issues so their already stellar performance continues to improve. Many athletes invest in a nutritional coach, a strength coach, a sports psychologist, a skills coach – whatever they need to continue to grow their skills and get a competitive edge. Surgeon Atul Gawande: Want to get great at something? Get a coach. TED Talk by Atul Gawande: Want to get great at something? Get a coach. According to a study by Harvard Business Review, the bottom performing 10% of sales reps benefit the least from coaching because they are likely a bad fit for the job, and their performance cannot be improved. The study further showed the middle 60% – core performers – the best-quality coaching can improve performance up to 19%. 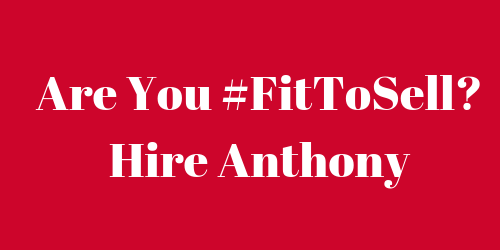 Is Your Sales Team #FitToSell? Top-performing sales organizations invest in sales coaching so their sales team is mentally, physically and technically fit to sell. Your middle 60% – your core sales team – requires ongoing training and support to maximize their sales potential. 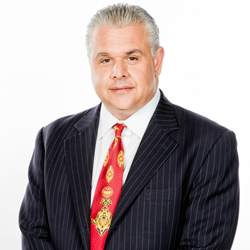 Your elite sales reps – your top 10-15% – want to sell more and earn more. And if you don’t provide the necessary sales coaching to optimize their skills and income, the statistics show they will leave for an organization that does. They don’t have the time to coach. Their managerial time commitments mean that coaching just doesn’t get done. They aren’t good at coaching and training, or don’t like doing it. Some people are excellent practitioners – but not great teachers. They need an outside perspective. When you’re busy running the day-to-day, its difficult to evaluate performance objectively, and decide what to do about it. They want new ideas and resources. Sales technology is rapidly changing, and its hard to keep up with what works – and what doesn’t. They need benchmarking. Your sales team is improving and doing great – but could they do even better? Hiring an outside sales consultant is a smart strategy to grow your team’s sales skills and performance.